Named in the memory of the great saxophonist and jazz educator, the Bill Green Mentorship Program was initiated in 1988 to supplement the education of promising young jazz students and to encourage their development as future professional jazz artists. This program boasts an impressive roster of graduates who are successful performing musicians. Each December, applications are accepted from young people within the public school system (mostly high school students), auditions are held in January, and selected music students receive 10 weeks of free training in advanced music techniques from professional musicians. The final workshop is a professional recording session with each student receiving a CD of the session. 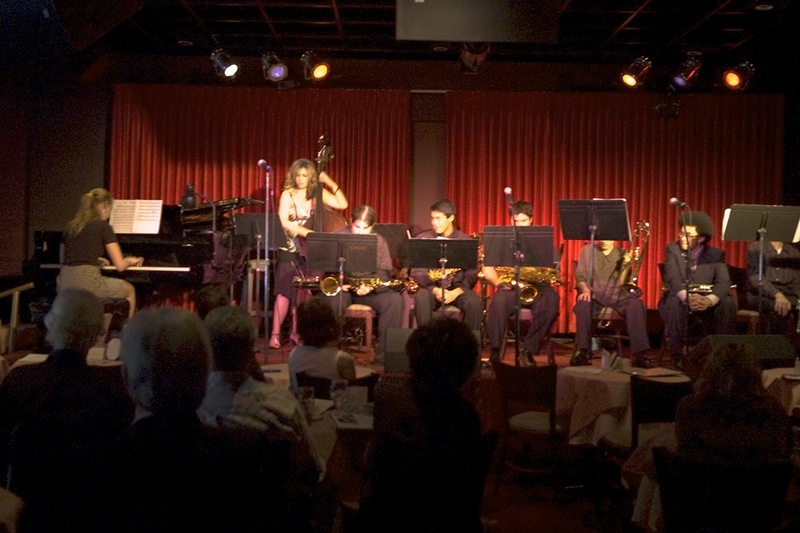 Students and mentors subsequently perform in a jazz concert, usually held at Catalina’s Jazz Club in Hollywood. 2019 Auditions were held on the 26th, and 18 students have been chosen to enter the 2019 Mentorship Program.